SecureVideo - How do I add an Authorize.net merchant button to my account? 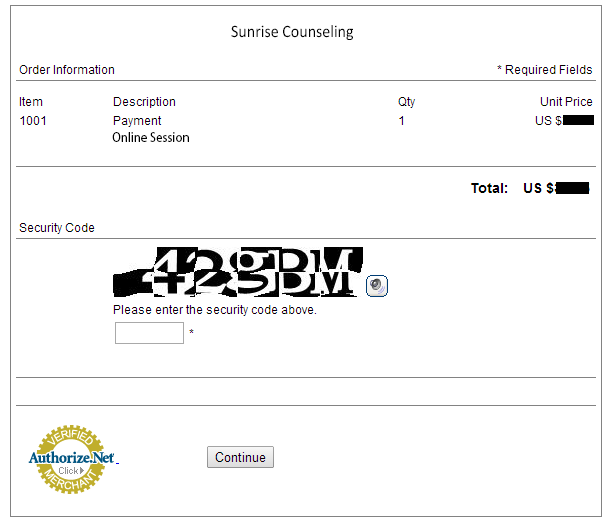 SecureVideo offers several options to process payments for sessions. 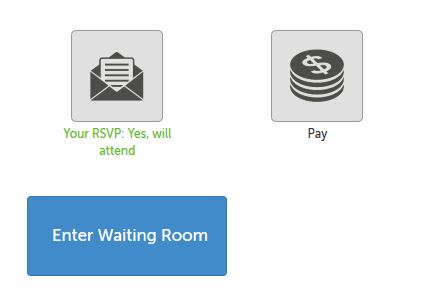 This support article goes over how to add an Authorize.net merchant button to your waiting room page. To set up an Authorize.net integration, you must have an Authorize.net account. 2. Copy the LinkID value only. 3. Back in your SecureVideo.com account, click on the "Features" tab and select "Get Paid Online" from the drop-down menu. 4. 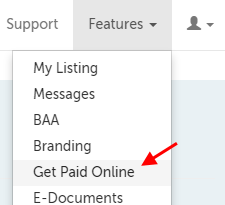 Click on the "Get Paid Online Using Authorize.NET" header to expand that field. 4. Paste the LinkId into the field, and then use the "Use Authorize.NET" button in the lower left-hand corner to save. You should see a "Your changes were saved." message to confirm your changes were saved. All usual Authorize.net transaction fees apply.